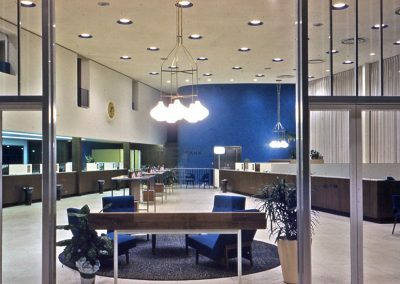 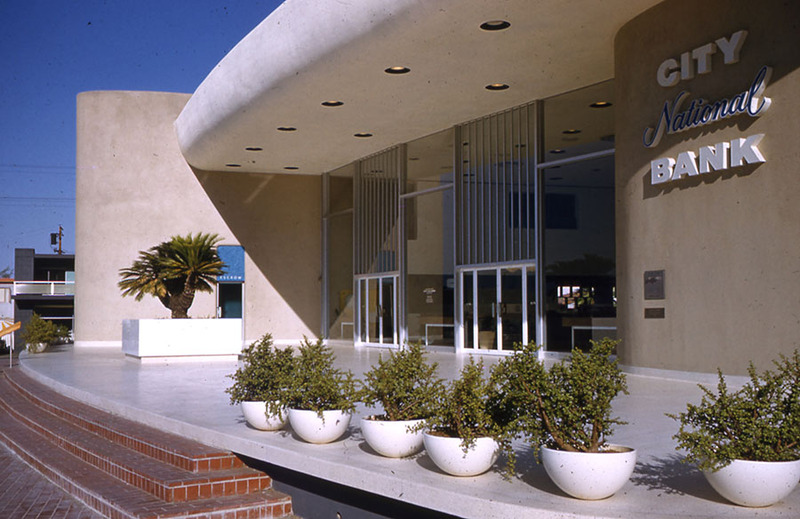 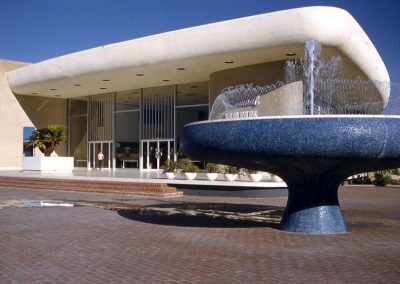 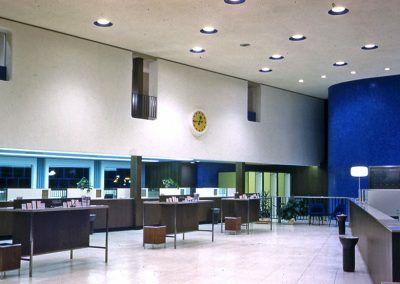 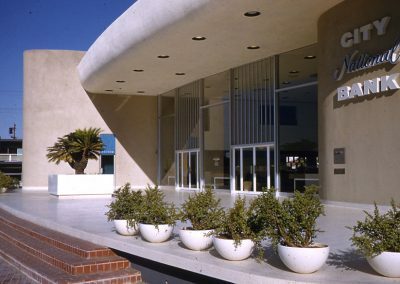 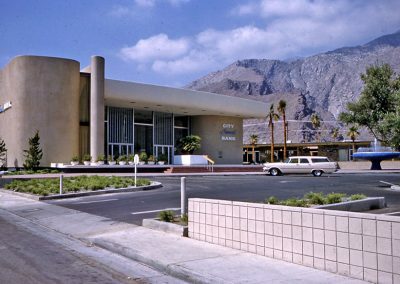 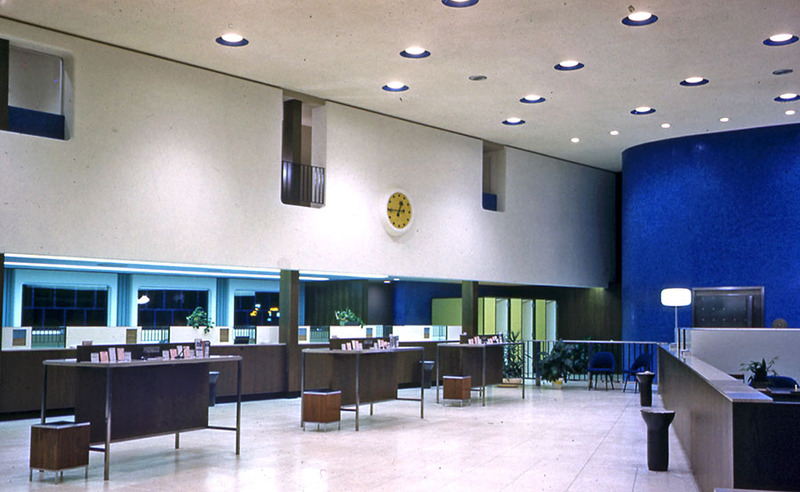 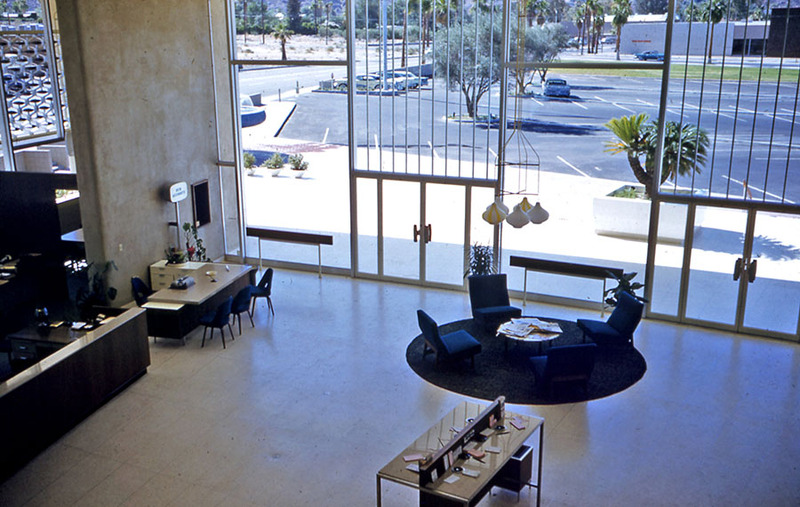 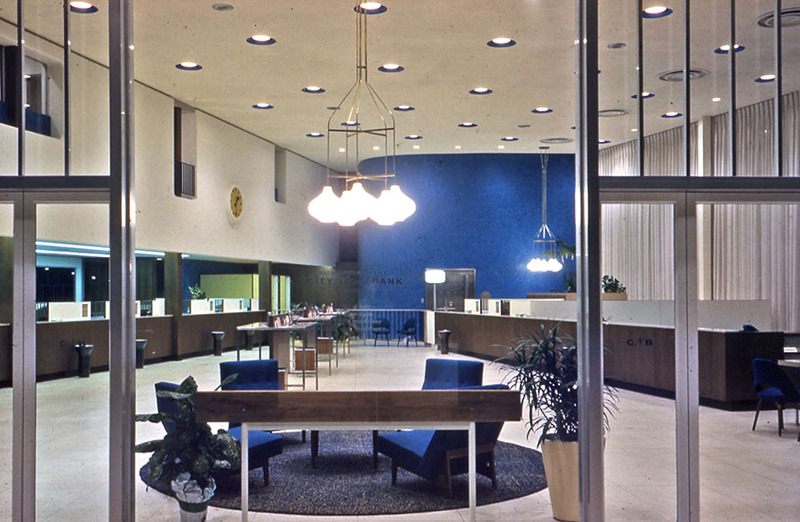 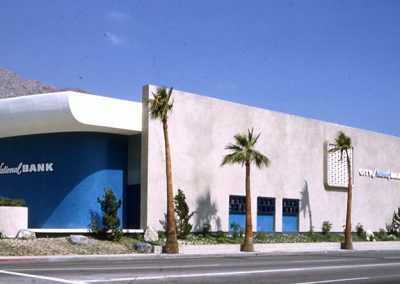 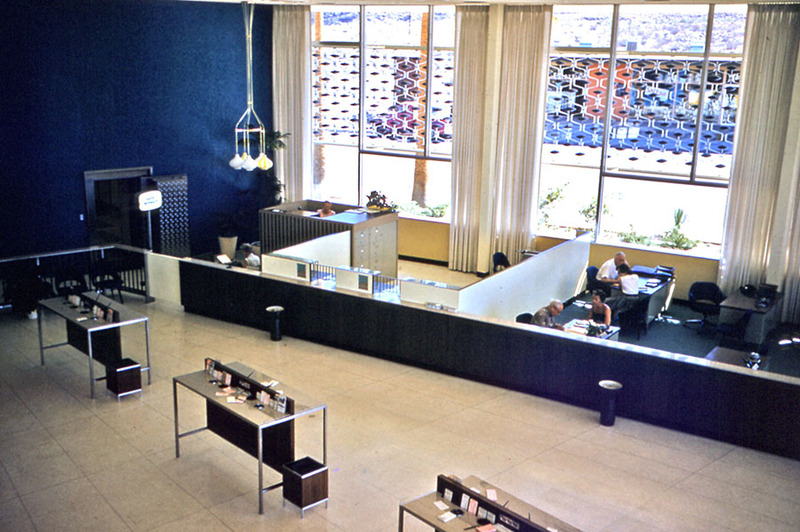 City National Bank, completed in 1959 in Palm Springs, is revered as great mid-century modern architecture. 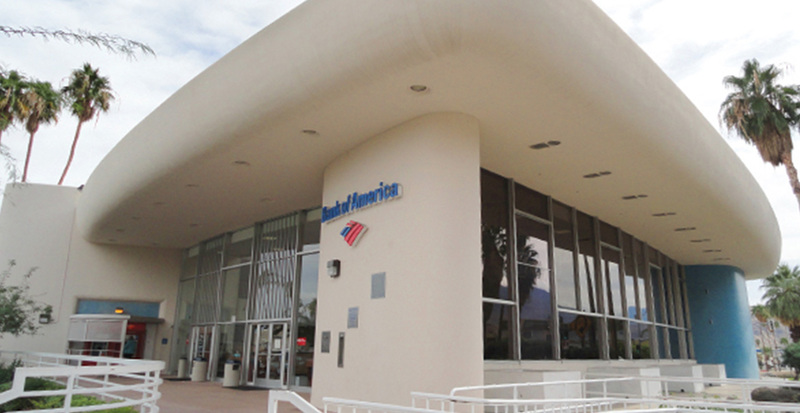 Recognized for the sculptural quality of its round-cornered triangular brim, the architectural gem is still in use as a Bank of America as it was originally built. 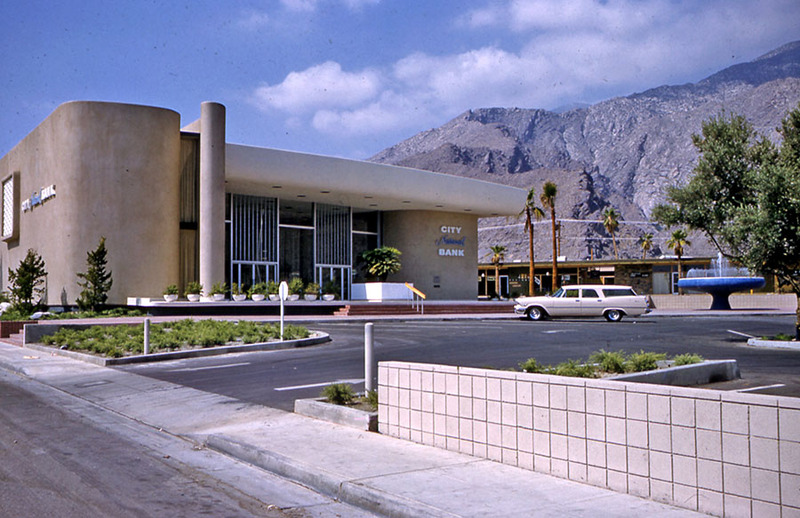 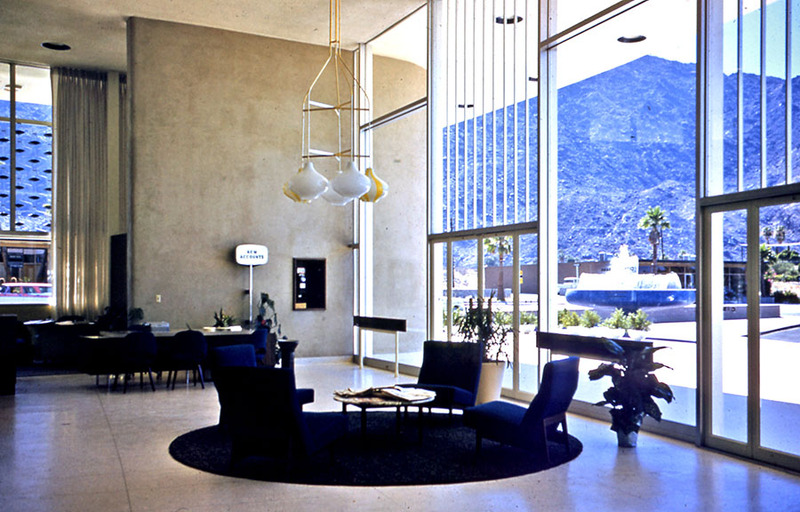 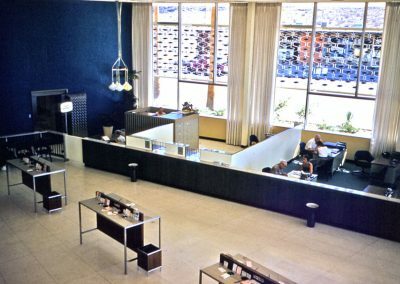 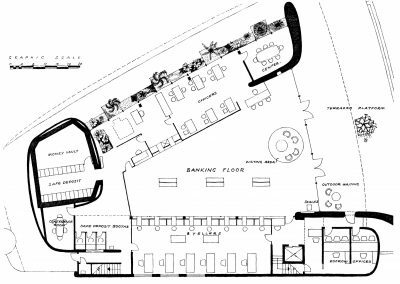 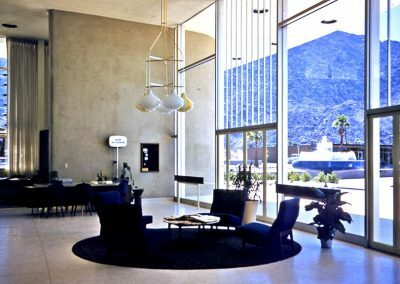 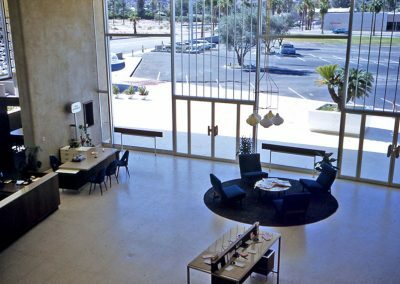 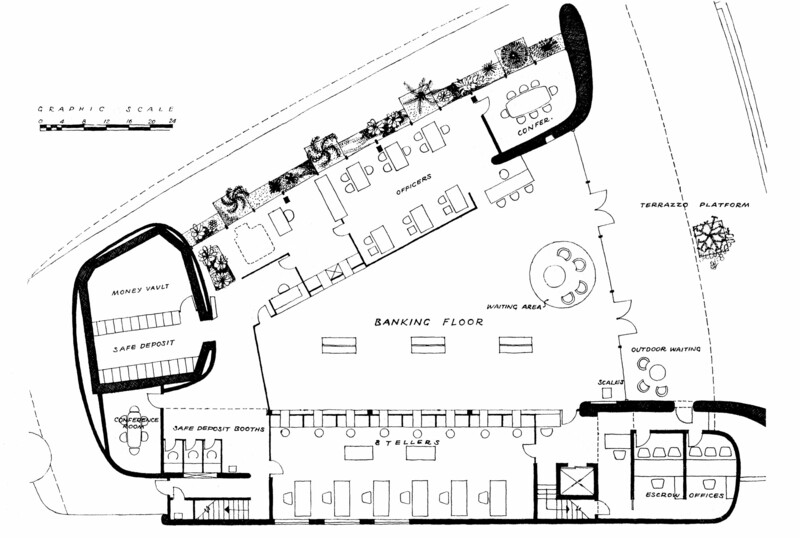 The Palm Springs Modern Committee honored Bank of America for maintaining the architectural integrity of the City National Bank Building and committing to the preservation of Palm Springs’ celebrated legacy of modern design.